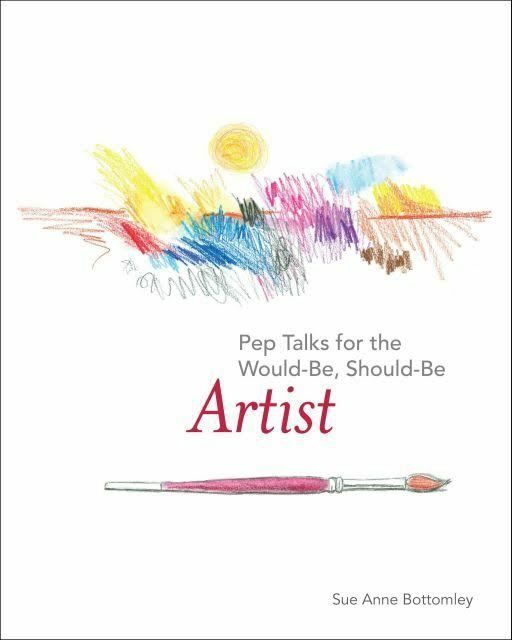 A book to motivate those just wanting to get started in art, or those who were once there and really want to get back. 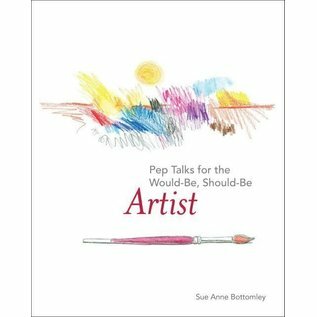 Pep Talks is the inspiration you need to get up and out and start working on your art! 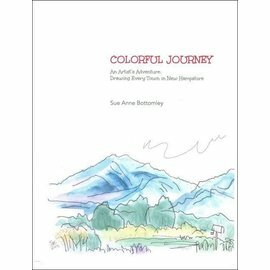 "Sue Anne Bottomley is a New Hampshire native. Raised in NH and Massachusetts, and an art major at the University of New Hampshire, she left the area after her college graduation to live in Washington State, Maryland, and England. After many years away, she returned to live in New London, NH, in 2008."